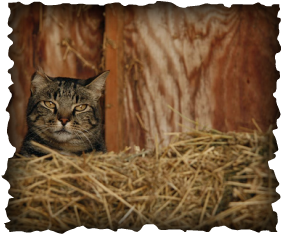 What is the Barn Cat Project? With all of the recent calls from communities with an over abundance of stray/abandoned cats, we have joined forces with other local animal welfare groups to take a stand to help these “forgotten” cats in our society!! Our goal is to give these cats a second chance to be happy in a safe, secure location for the rest of their lives. There is NO CHARGE for adopting a barn kitty. ALL kitties in this program are spayed or neutered. These are typically cats that have spent long periods of time at a shelter, and maybe just aren't adapting well. 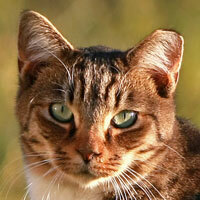 If you would like more information on the Barn Cat Project please email us.